Finance Minister Jaitley says government will comply with Supreme Court order reinstating CBI director Verma. 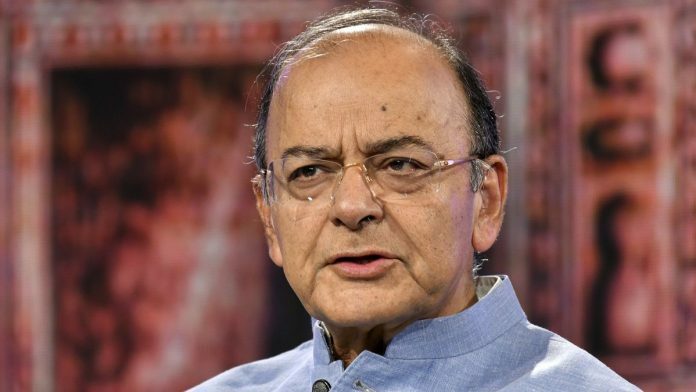 New Delhi: Finance Minister Arun Jaitley on Tuesday said the decision to send the CBI’s two senior officers on leave was taken by the government on the recommendation of the Central Vigilance Commission. “The government took this decision to protect the integrity of the CBI…Government took the action of sending two senior officers of CBI on leave on CVC’s recommendation,” he said, referring to the decision to send Verma and CBI Special Director Rakesh Asthana on leave. “The court apparently has strengthened the immunity given to the CBI director in the larger interest of the fair and impartial working of the CBI. At the same time, the court has devised an accountability mechanism. The directions of the court will obviously be complied with,” he said. The Supreme Court reinstated Verma, setting aside the Centre’s decision to divest him of his powers, but restrained him from taking any major policy decision till the CVC probe into corruption charges against him is over.